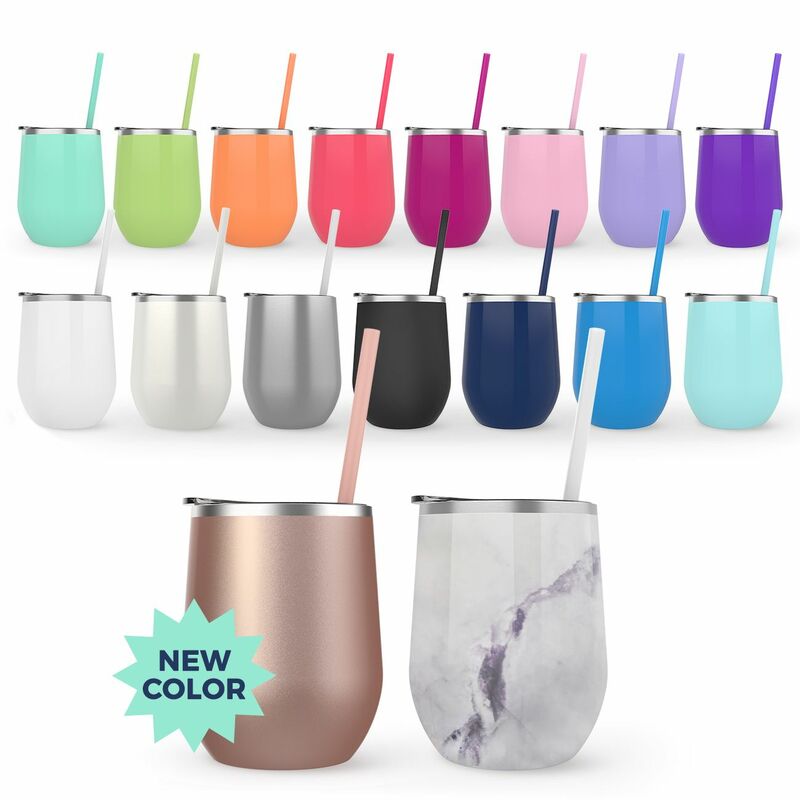 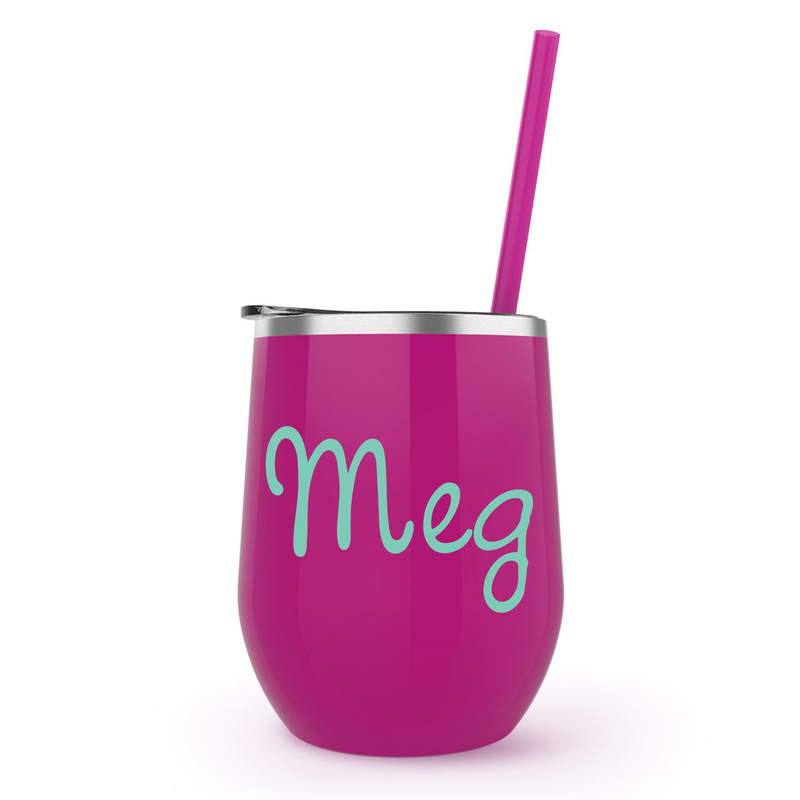 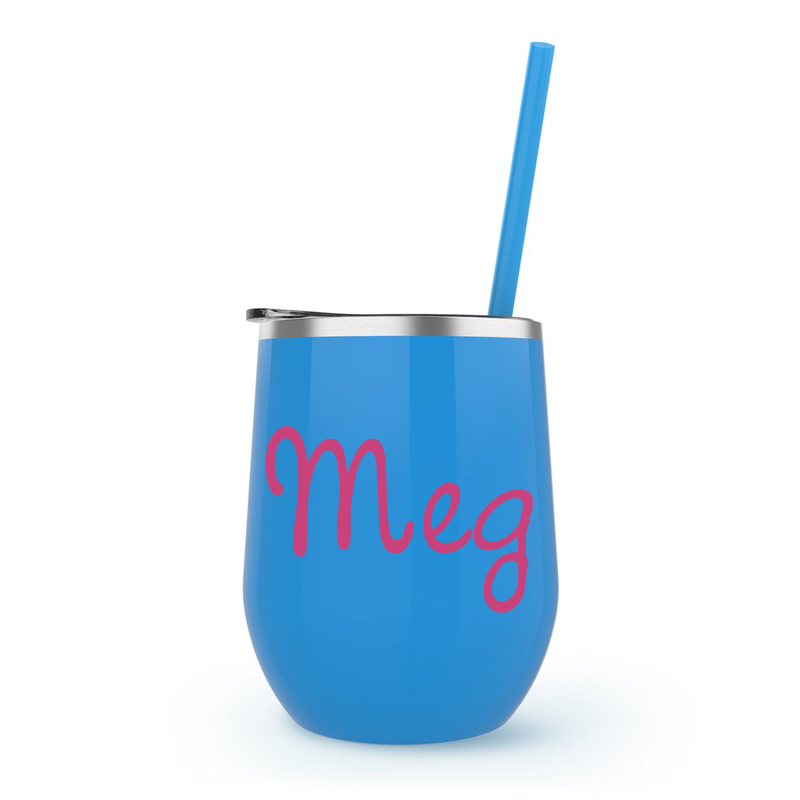 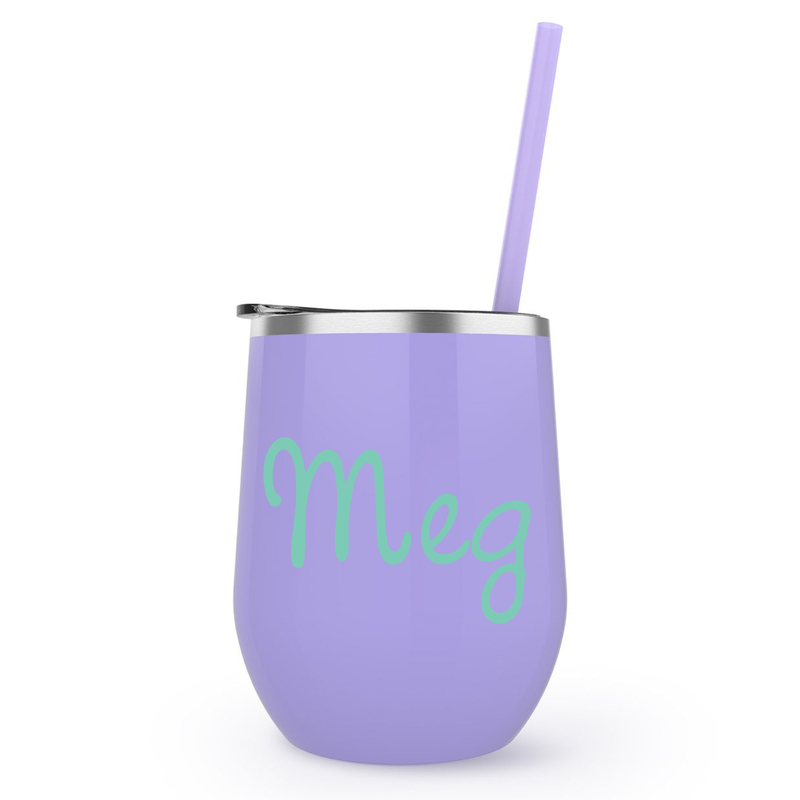 You are going to absolutely LOVE these Maars Skinny Steel, 12oz double walled 18/8 stainless steel wine cups. 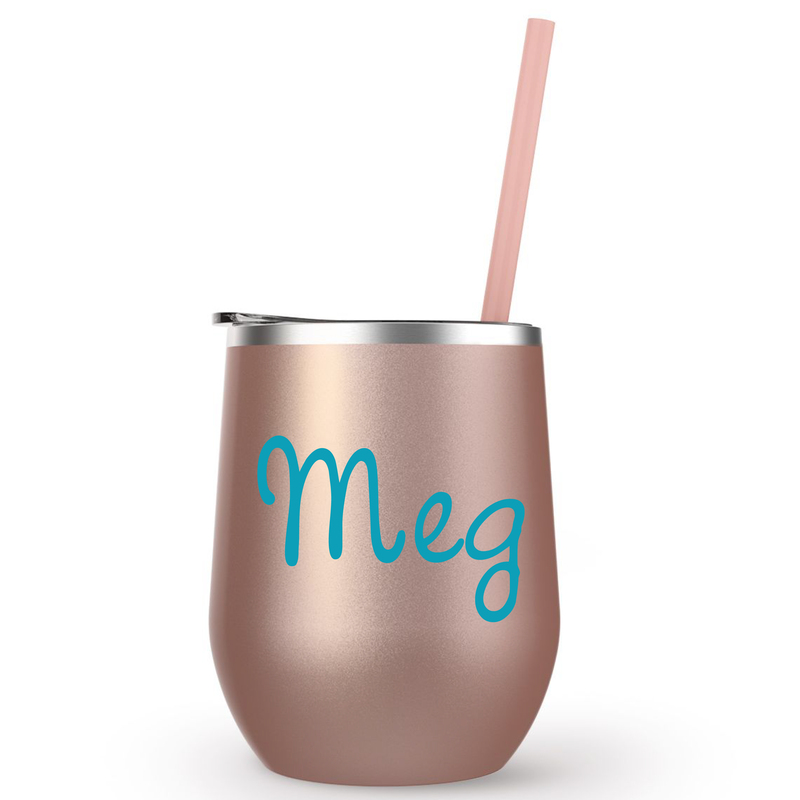 The Maars Bev Steel is a 12 oz double walled, 18/8 stainless steel copper coated, vacuum insulated travel tumbler with a powder coated finish that protects against chips and scratches. 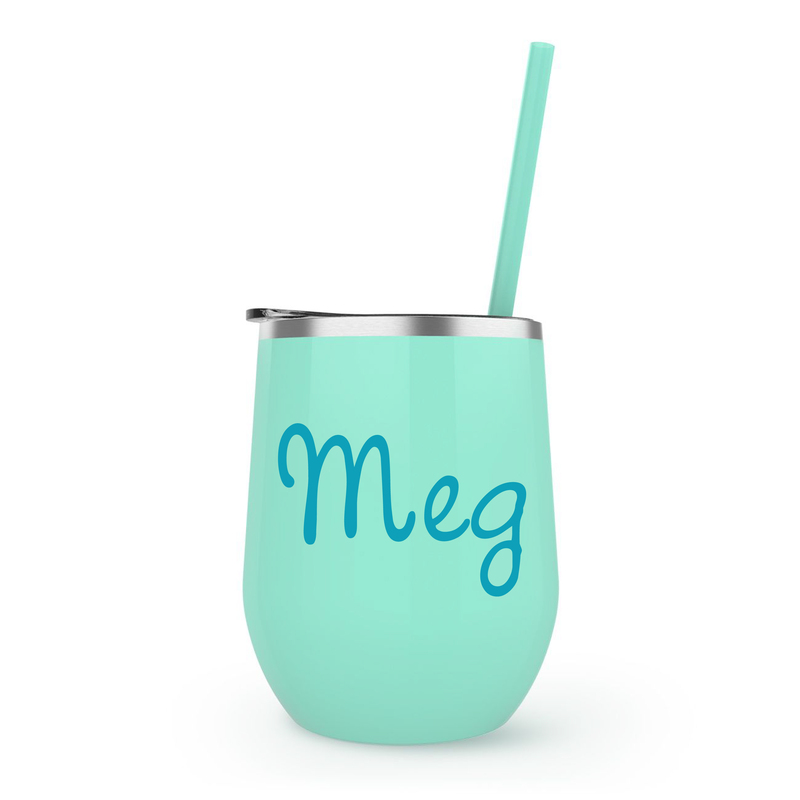 Comes with a clear push-on lid and matching straw. 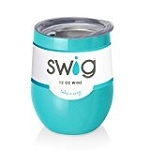 Non-toxic and BPA-free.